A final purchase before our departure. I have a two month period in a serviced apartment whilst the studio is being shipped over and won't have al my usual things. I've bought my first hardware sampler in 20 years- the last one I had was a Roland S770. 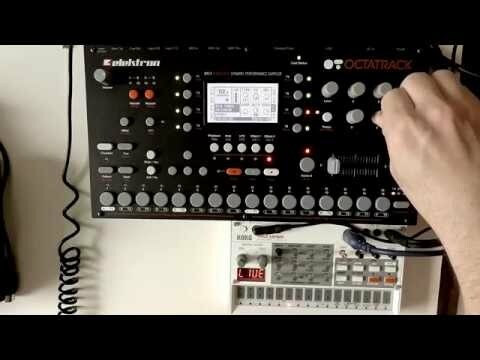 This is an Elektron Octatrack II- basically an 8 track performance sampler and general sound mangler. I won't even get a chance to use it, except for plugging it in to check it works, before we go but it is an extremely cool and capable instrument. Ive bought a Digitakt and Digitone this year... just need to learn em now !! Nice - I think I might covet your gear more than anyone elses on here. Out of interest, what will your main use be for this that a laptop wouldn't cover - will you be using it for those specific performance features? It is an interface thing. Having fewer options forces a workflow that seems to be more creative- and faster. I've been getting back into hardware after years just doing plugins and software. Although plugins now pretty much nail the sound of the hardware they don't have the same workflow. Like when I reach across my desk and touch a real Distressor it yields a different result to twiddling a knob on a screen of a plugin emulation. So I could probably setup an environment with a laptop and a controller that does something similar to the Octatrack, but it would need fettling each time, and controller knobs are always a bit laggy compared to a real knob on a real box. So something more to inspire creativity differently rather than a tool to deliver pre-concieved ideas? Yeah I guess so- there is a certain amount of chance/randomness that comes with using hardware that I don't tend to enjoy if using a computer. Weird coincidence - I'm sort of doing the same, but I've decided on an MPC Live. Mainly for the battery power as I'll be living abroad for 3 months and want something I can take with a little USB keyboard. 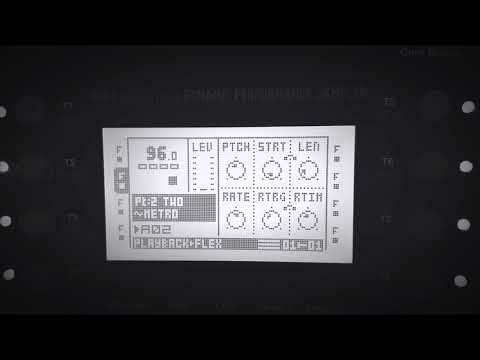 The Elektron interface frustrates the hell out of me. 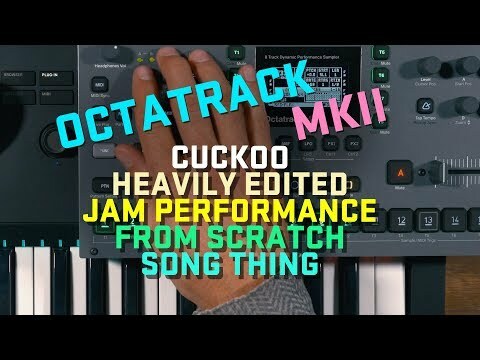 Add Cuckoo's um ... engagingly idiosyncratic style, and I'm beyond confuddled! Do you still have that and/or the SCSI accessories? Nice. I really want a Volca Sample but this thing is about a million times cooler. I sold that in 2002. The interface is clunky but I kinda like it for what it does. Reminds me of the 90’s Roland stuff. The interface is clunky but I kinda like it for what it does. Reminds me of the 90’s Roland stuff. That is useful to know. Most of my sampling knowledge was gleaned on the S-550 and S-760 with the occasional go on an AKAI S950. This was done (not by me) using just one sample, the internal metronome blip. That's incredible and it must have required some insane black belt knowledge of the sampler. must have required some insane black belt knowledge of the sampler. Just as likely, some insane black belt knowledge of how to construct drum and percussion sounds from absolute first principles. If the metronome bleep is a sine wave and the sampler editing allows high- and low-pass filtering and the introduction of white/pink/red/brown noise, a good many common sounds can be created the hard way. Sadly it seems like this particular combination isn't available without spending serious bucks. The Volca would probably be absolutely ideal except it fails miserably on the ease of getting samples into it. The Octatrack looks great but is way above my likely budget. Any other ideas? It is a pretty unique product. Otherwise an old school Akai/E-Mu/Roland sampler but the workflow is vastly different. The Digitakt looks like its worth investigating. The price point of these things is really frustrating. If korg could add audio in to the volca it would be ideal - even if they doubled the price it would still be a fraction of the price of these other units. Download Vosyr - the developer calls it a "sample manager" but it's way more than that - it's a complete Volca Sample emulator for your Mac/PC, You don't even need to have a Volca to use it. But when you do, you can use it to drag/drop and transfer samples and sequences. Best of all, the cleverer bits of the Volca Sample that are tricky to do on the unit itself (some require three fingers at the same time for tweaking) are super easy. So you can more easily create melodic sequences, too. It's bloody free, too! So everyone on this thread should download it and have some fun. an old school Akai/E-Mu/Roland sampler but the workflow is vastly different. I may be able to assist with something along these lines. I bought an analogue mono synth yesterday so I'm not buying any time soon, unfortunately! You are going to end up there anyway, so it will just save time to go there now. It will definitely not save money. Or my marriage!!!!! ^^^This Vosyr thing is seriously cool. The only frustration is that its lacking some kind of tempo sync in/out. If it had that it would be incredible. 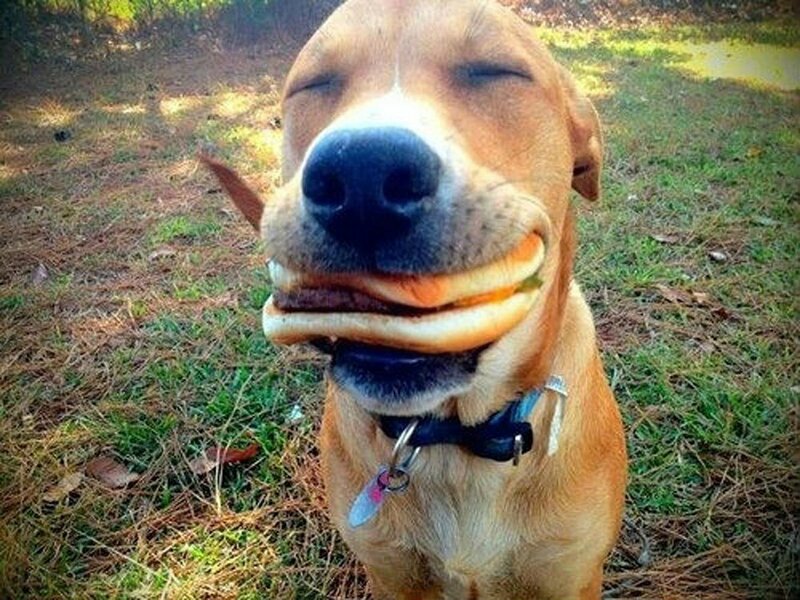 Have a look at this chap. Really knows his gear. Surely your wife wants you to be happy? And what would make you happy is a modular. Yes, she does. She's also interested in things like eating and making sure our children are clothed. I've seen what happens to people who go modular!